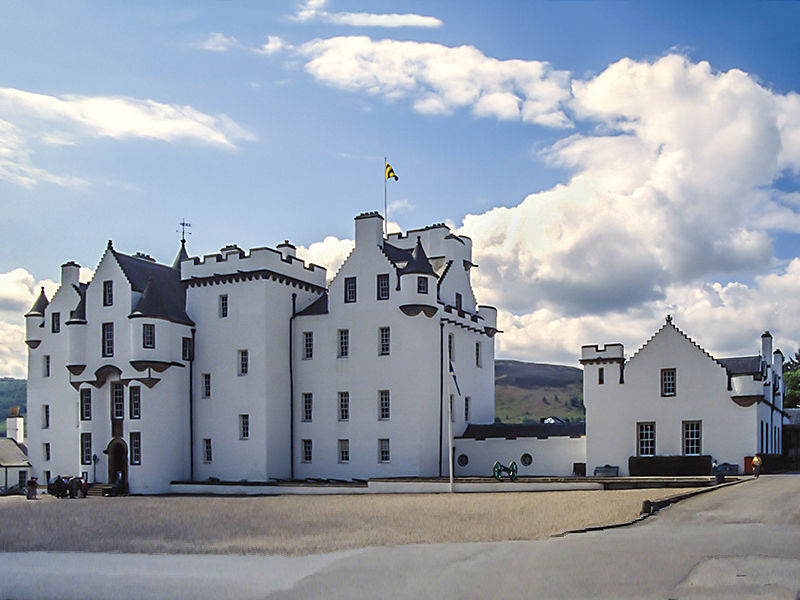 Blair Castle, by tradition the home of the Clan Murray and the seat of the Duke of Atholl, is steeped in a history full of divided loyalties, strategic political decisions and acts of war. 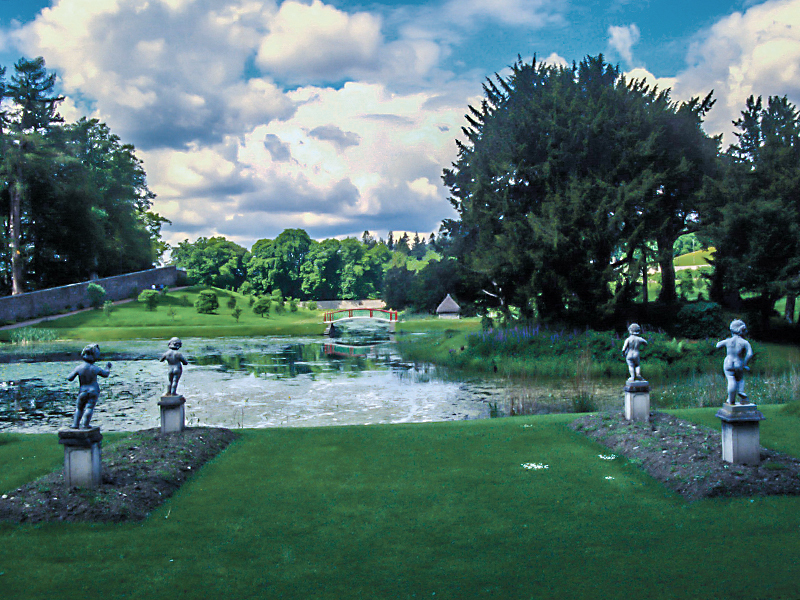 The celebrated gardens boast the second tallest tree in Britain, a 62.7 meter (207 foot) Grand Fir (Abies grandis) located in Diana's Grove. 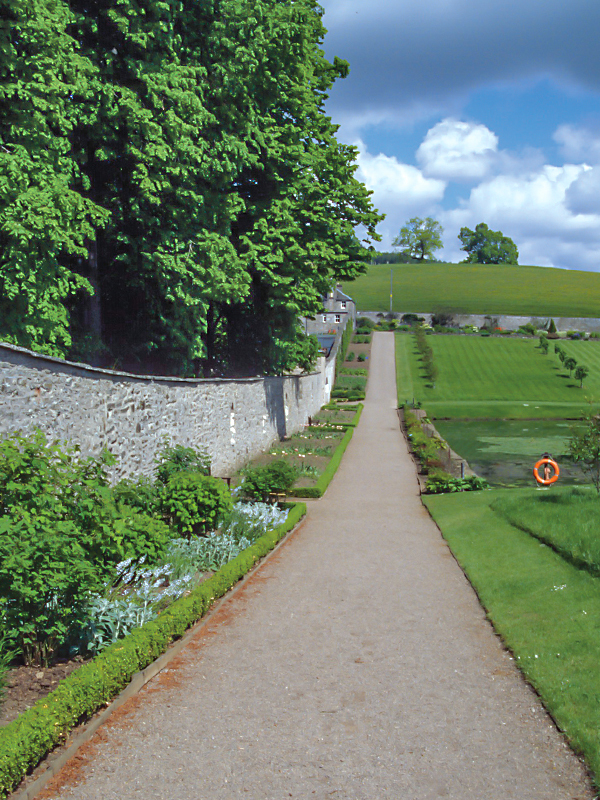 The Hercules Garden is a 9 acre walled garden. 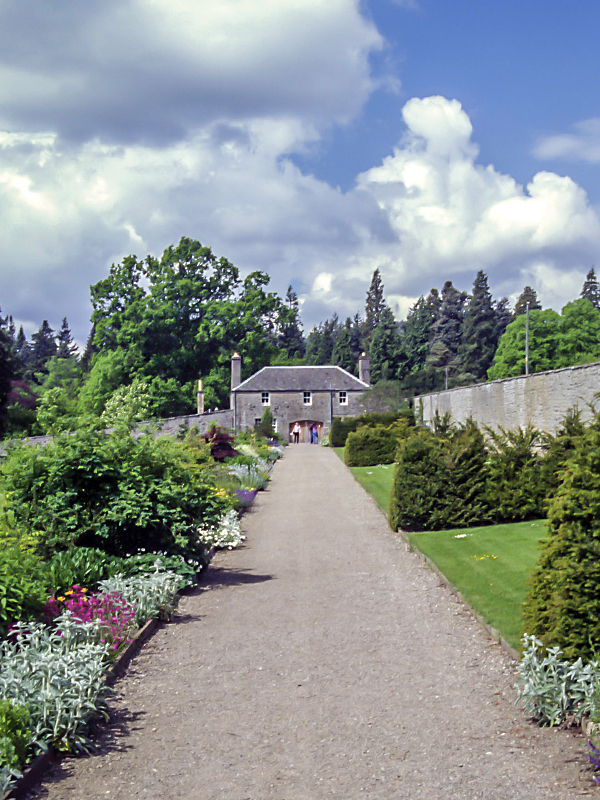 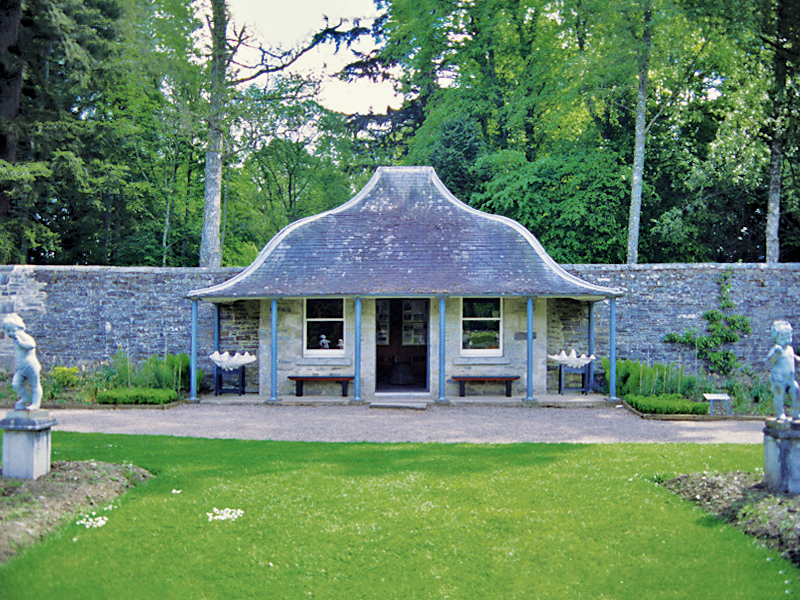 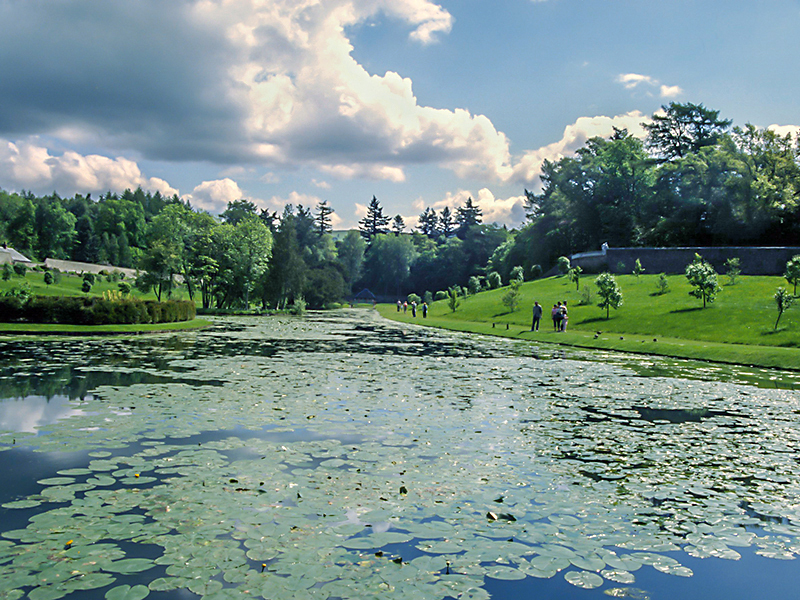 Blair Castle also features the Sculpture Trail, a display which blends 18th century sculpture with its contemporary counterparts, all within a richly textured garden setting.